The cult action, adventure assassination game Killer7 from Publisher Capcom and Resident Evil creator Shinji Mikami will be coming to steam in fall 2018. 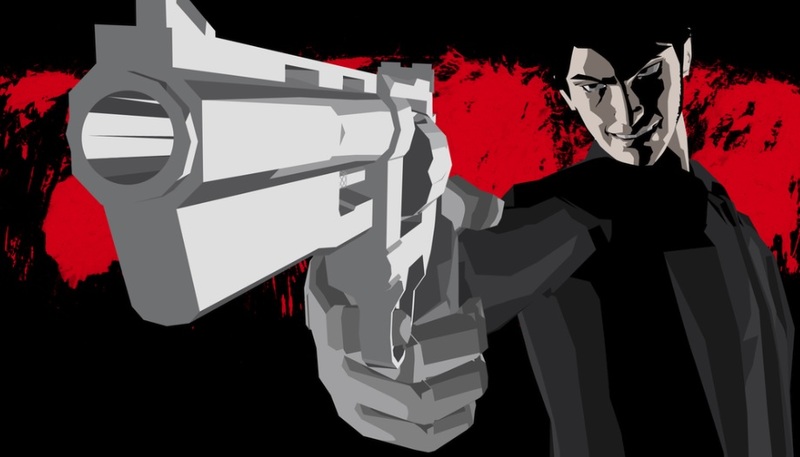 The remaster of the Killer7 was announced during MomoCon event by the developer Grasshopper Manufacture. According to the game’s steam page the game will be better optimized for the PC and it might include keyboard-and-mouse control option too.